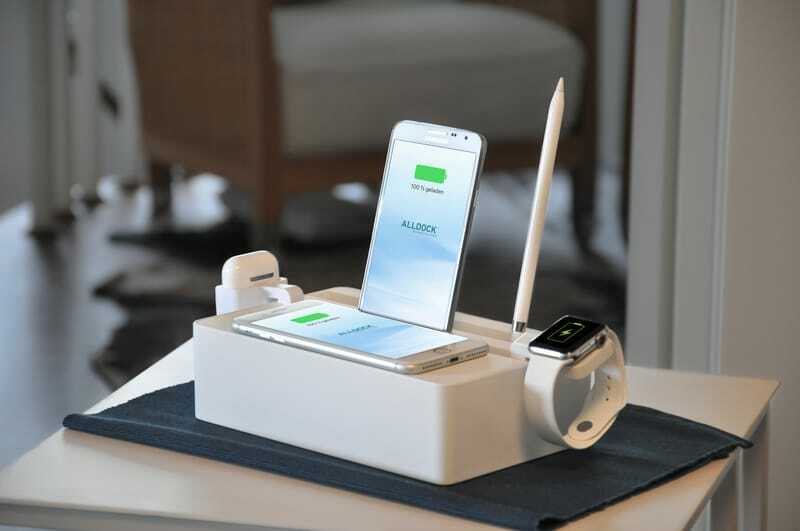 "It is difficult to charge all of the technological devices that we use in our daily life. Charging all devices one by one with standard chargers is also a long process. 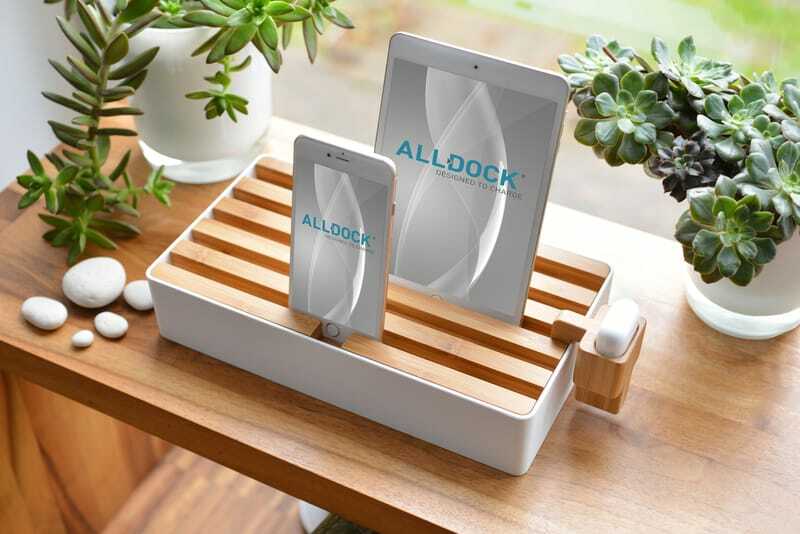 Five years ago, Klemens Dittrich designed multi-slot charging unit ALLDOCK which performs the charging process faster by its quick charging feature. 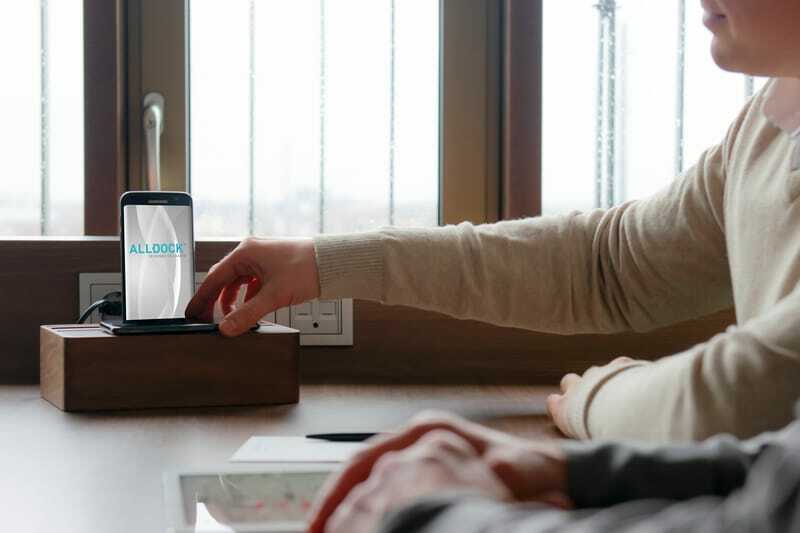 In addition to all these technical features, ALLDOCK offers different size and material options, such as bamboo wood, walnut wood, and aluminium silver, for users who like to have an option on the desk. 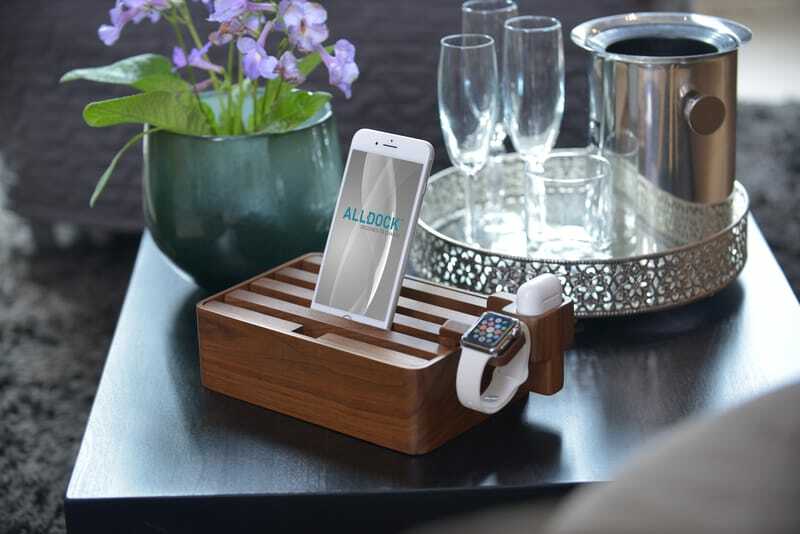 I talked with Klemens Dittrich, Founder and CEO of ALLDOCK, about his own design. Thank you Klemens for your time." 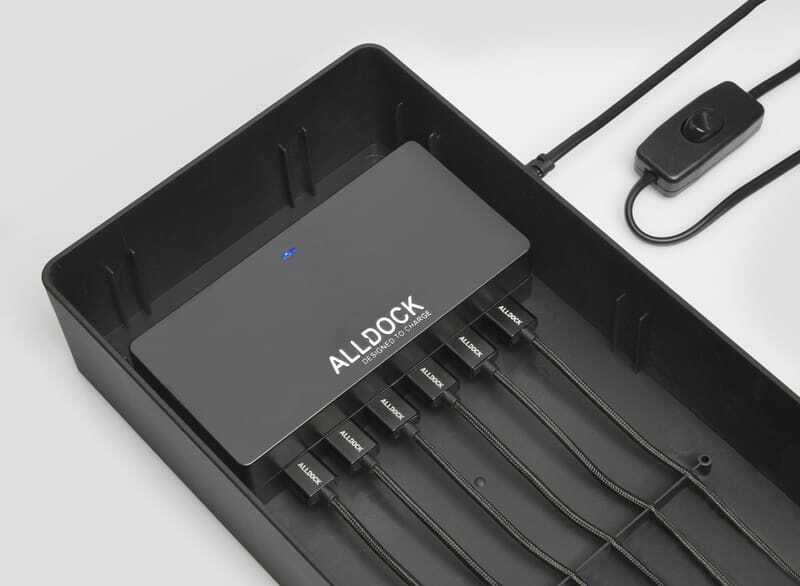 Wie wäre es mit einem ALLDOCK Gutschein?